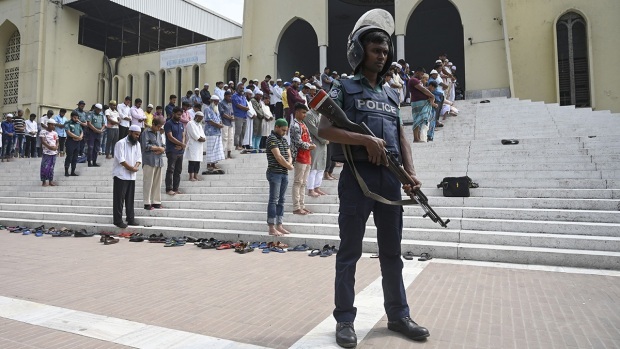 An international cricket match between New Zealand and Bangladesh has been canceled after players from the visiting team narrowly avoided a mass shooting at a mosque in Christchurch on Friday. At least 40 people were killed in the shootings at two mosques and more than 20 people were wounded. 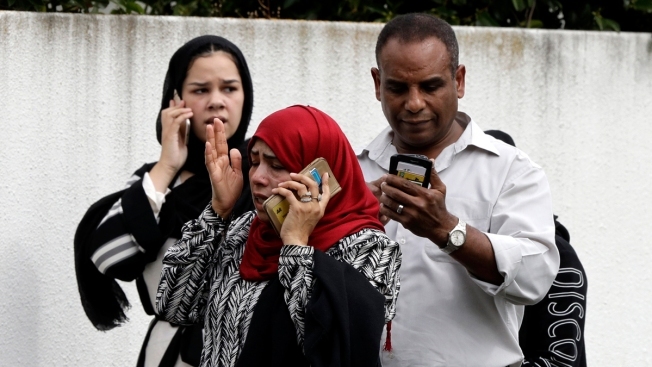 Mario Villavarayen, a strength and fitness coach with the Bangladesh team, told New Zealand media the players did not see the shooter but heard shots. He said they were shaken but unhurt. Mohammad Isam, a journalist traveling with the Bangladesh team, told The Associated Press the team was meeting Friday night to discuss when they might leave New Zealand. He expected they would depart as soon as arrangements could be made. Players were shaken, distressed and in no mental state to consider playing cricket, he said. Isam confirmed some players and coaching staff were traveling by bus to the mosque, which is close to the center of Christchurch city and also close to Hagley Oval where the third test was to be played. As the players arrived at the mosque they heard but did not see the shooting taking place. The players were kept on the bus by police but later allowed to leave and to walk to Hagley Oval. International Cricket Council chief executive David Richardson said the sport's governing body "fully supports the decision to cancel the test match." 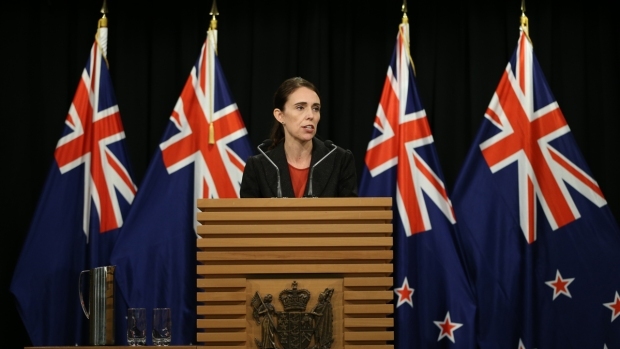 "Our thoughts and sincere condolences go out to the families and friends of those affected by this horrendous incident in Christchurch," Richardson said. "Both teams, staff and match officials are safe." The test match in Christchurch is the first to be canceled since 2002 when a match between Pakistan and New Zealand in Karachi was called off after a terrorist bombing in the city. The Bangladesh players are expected to leave New Zealand on two flights Saturday. Isam said the players were still shaken but recovering.